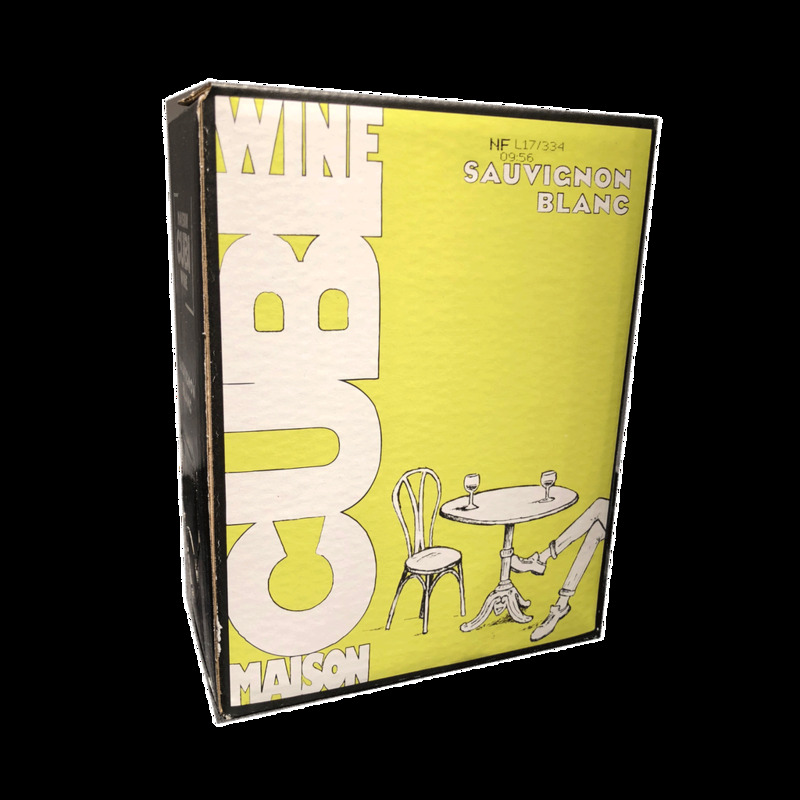 Wine Maison Cubi Sauvignon Blanc 2017 3L in a Box - Royal Wine Merchants - Happy to Offer! Exuberant & powerful with the right acidity & the vivacity we love. Floral & Elegant with pronounced aromas of grapefruit. Well balanced with a long finish.To enjoy with seafood, fish, goat cheese or on it’s own.